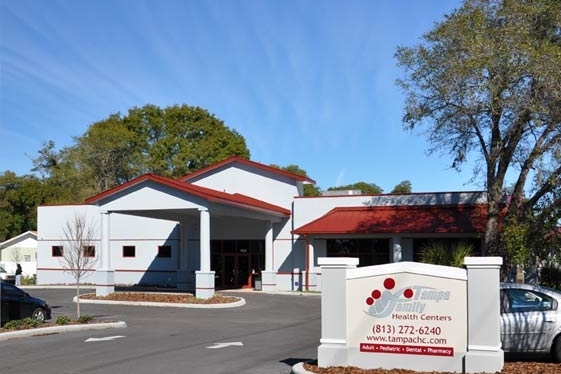 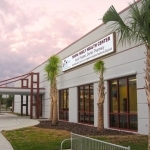 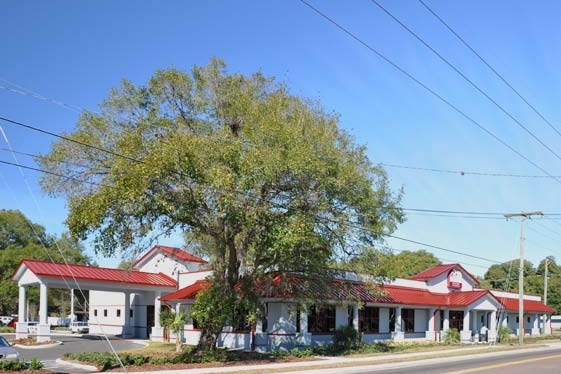 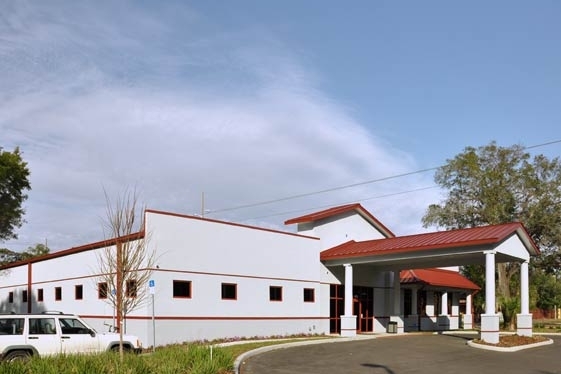 Tampa FamilyHealth Center, 22nd Street - Mason Blau and Associates, Inc. 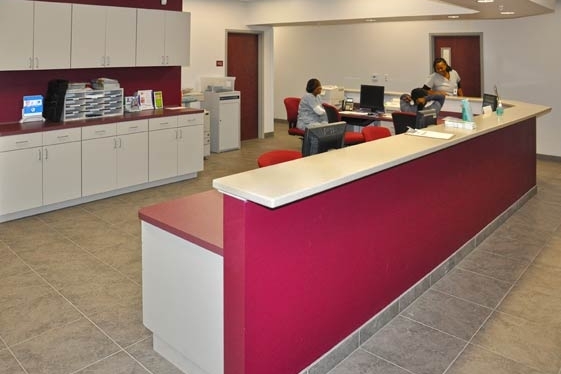 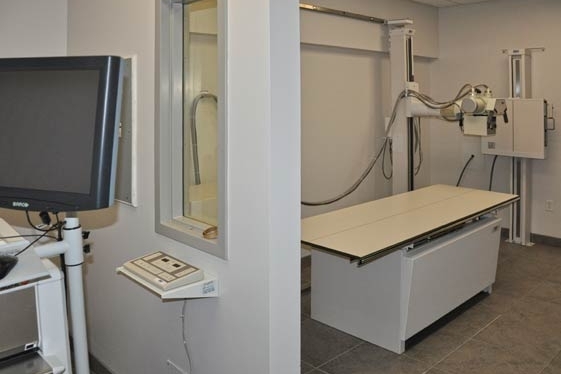 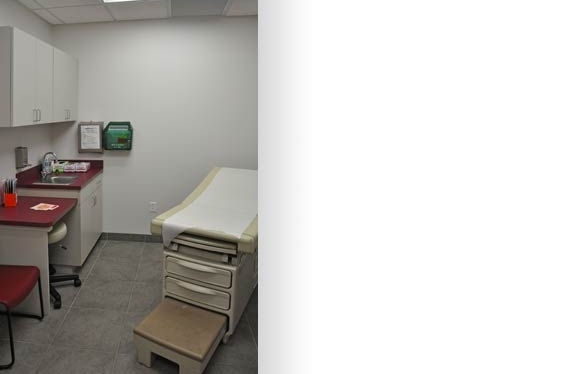 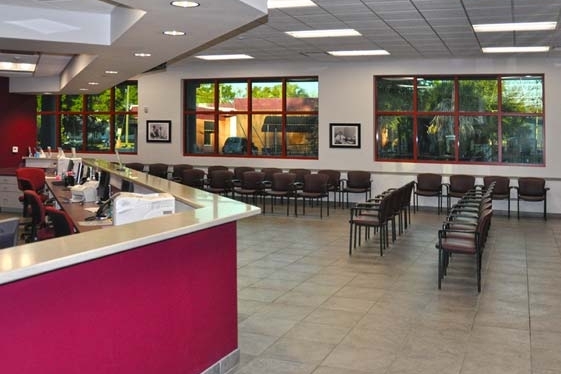 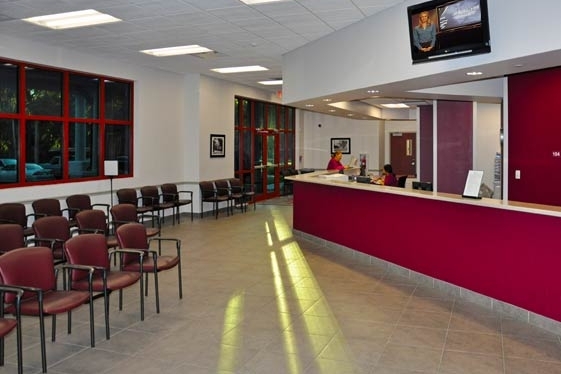 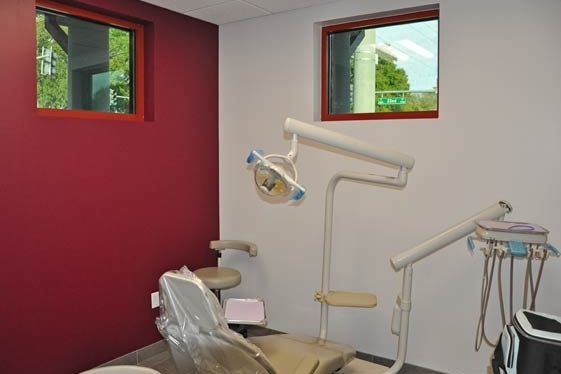 This new 15,000 SF facility houses a dental department with 10 exam rooms, a walk-in clinic with 7 exam rooms, an adult clinic with 15 exam rooms, a pediatric clinic with 8 exam rooms, pharmacy, radiology, and all other required support areas. 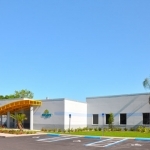 The project is expected to be LEED certified in 2011.